Konopik, O., Steffan-Dewenter, I. and Grafe, T. U. (2015), Effects of Logging and Oil Palm Expansion on Stream Frog Communities on Borneo, Southeast Asia. Biotropica, 47: 636–643. 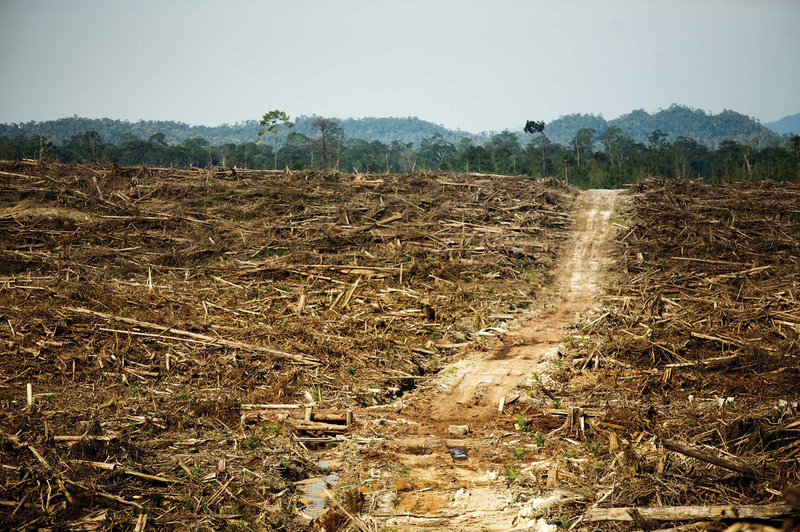 Logging has been shown to have myriad detrimental impacts on tropical biodiversity, as has the expansion of oil palm plantations – especially in SE Asia. While several studies have compared biodiversity in either palm plantations or logged forest with that in primary forest, Komopik et al.’s study was notable in that it took advantage of the design of the SAFE Project in Borneo to compare the biodiversity in all of these habitats. his allowed them to compare the relative impacts of oil palm and logging on frog biodiversity. The unexpected results? Read more below. Congratulations to Oliver Konopik and colleagues for their selection as the Editor’s Choice article for Biotropica 47(5). Our study compares the stream amphibian diversity among primary forests, repeatedly logged forests and oil palm plantations in northern Borneo. 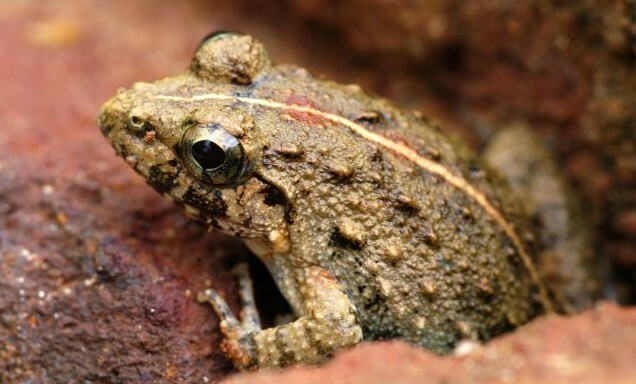 Surprisingly, we found that even repeatedly logged forests can provide habitat for many primary forest frog species. Furthermore, we provided further evidence that conventional oil palm plantations do not provide suitable habitat for forest frog species. Instead, these heavily altered landscapes are inhabited by wide-spread invasive species. However, all these findings were closely linked to the degree of canopy cover above the streams and hence, the quality of the riparian (stream-side) habitat. Accordingly, only logged forest streams with high degree of canopy cover above the stream (provided by trees, riparian reserves, etc) remain suitable habitat. On the other hand, even some oil palm plantation streams were able support a good number of forest frog species as long as high quality riparian reserves (shading the streams) were spared from conversion. Stream frogs were particularly suited for this study because (1) amphibians are known to react highly sensitive to environmental changes, (2) they are typically linking aquatic and terrestrial habitats and (2) stream organisms in general are widely used as indicator species. Oil palm plantations are already covering huge areas in Southeast Asia and these areas are still continuing to grow in Southeast Asia and throughout the tropics. Preserving forests (primary but also logged/ secondary) and increasing the habitat quality and connectivity for the original forest species communities are crucial conservation goals in oil palm plantation landscapes. Fejervarya limnocharis, a generalist species recorded frequently in oil palm plantations but never found in the continuous forest sites. (Photo by By Saleem Hameed, CC-BY-2.5. Available at https://commons.wikimedia.org).